What's at stake in the European Parliament elections this May? The Brussels parliament is this week discussing the possibility of opening up voting rights to non-Belgians in the regional elections. While EU citizens and non-EU citizens who have lived in Belgium for five years can vote in municipal elections, only Belgians are allowed to vote in regional and federal elections. While the population in the capital-region has increased by nearly 25% over the last two decades, the population of EU citizens has exploded far beyond that – increasing by 90%. An estimated one-quarter of the capital’s residents are non-Belgian EU citizens, a huge voting base. Should the parliament vote in favour of extending the right to vote, it would apply to Brussels’ regional elections only, not to the federal elections and not to the other regions. 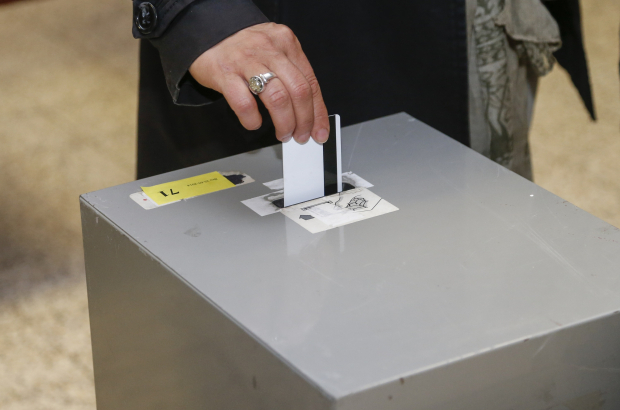 An expat living in Antwerp or Waterloo, for instance, would still not be allowed to vote in their own regional elections, which are coming up this May. Very few countries allow non-nationals to vote in elections at a higher level than municipal. Denmark and Norway are two, allowing foreigners to vote in regional elections. If the Brussels parliament were to vote in favour of allowing non-Belgians to vote at the regional level, it would have to be approved by the federal parliament. The chances of that happening before the next elections are slim to none.